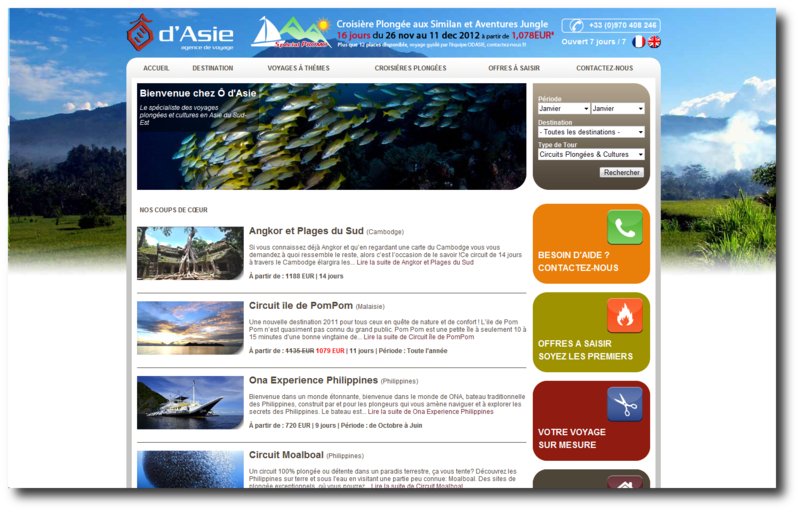 Travel website that offers diving and cruises in Asia. 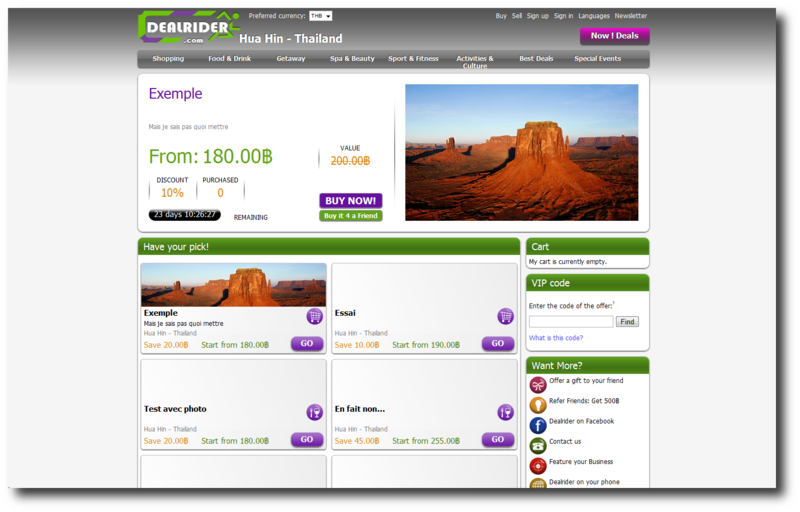 This website features a daily deal on the best stuff to do, see, eat, and buy in cities across Asia. 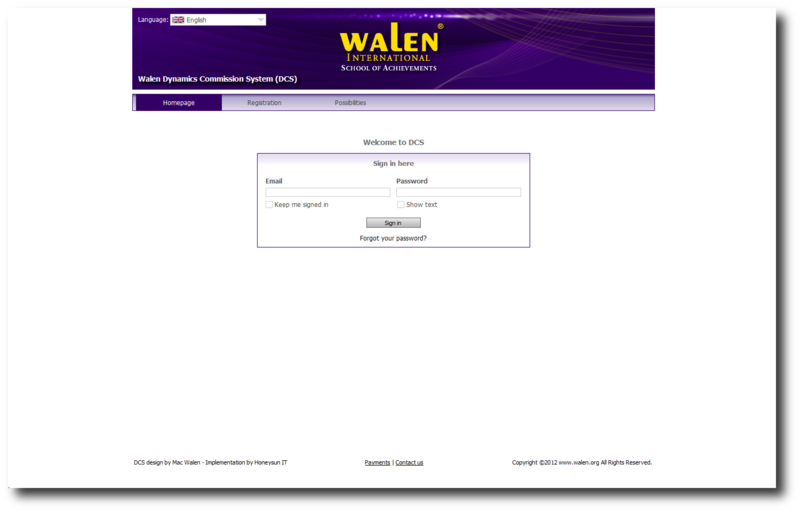 The Dynamic Commission System, or DCS, is a rewarding partnership program for students. 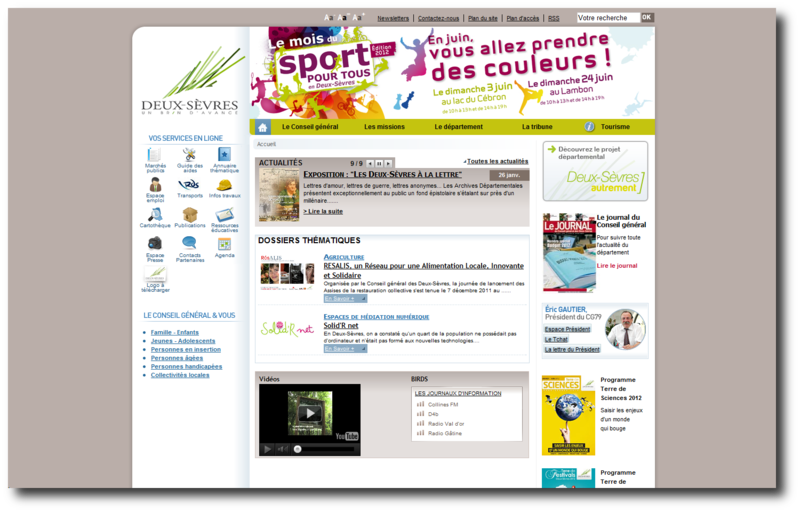 Corporate portal for the local French government. 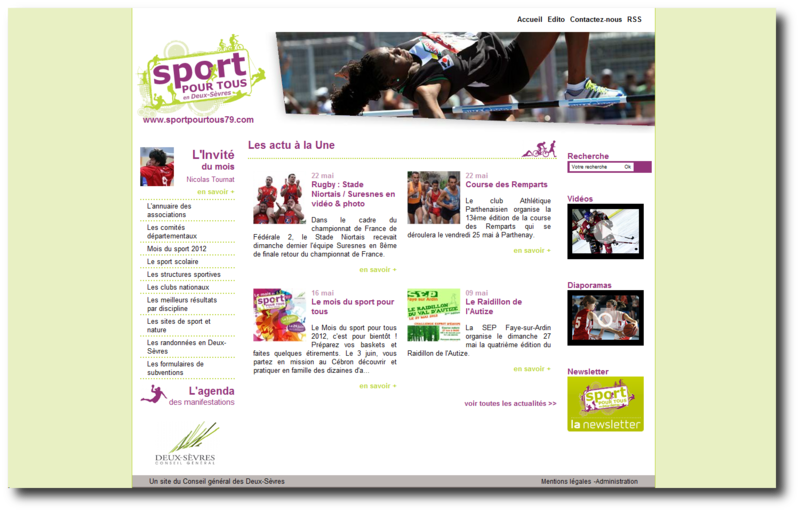 Corporate website for the local French government. 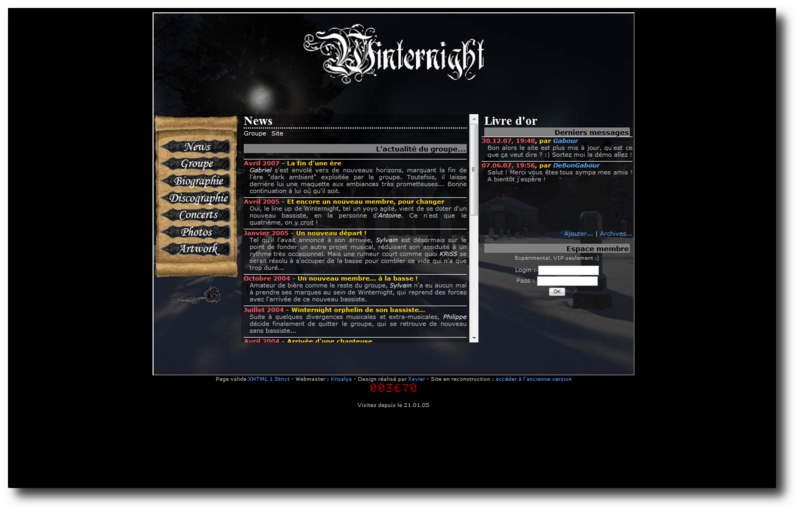 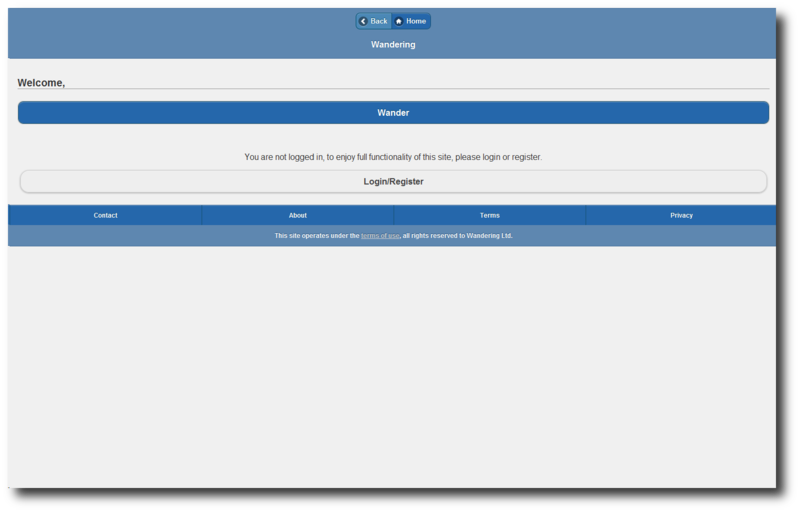 Website of the band Winternight. 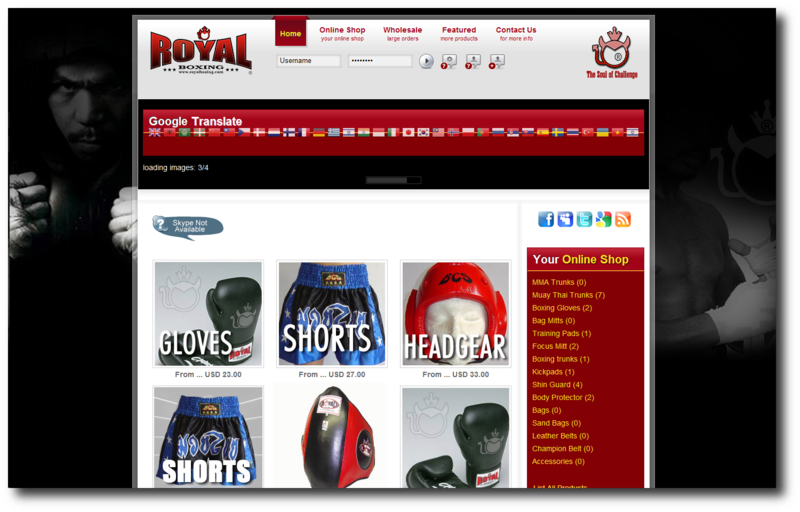 Shopping website that offers Thai Boxing related products. 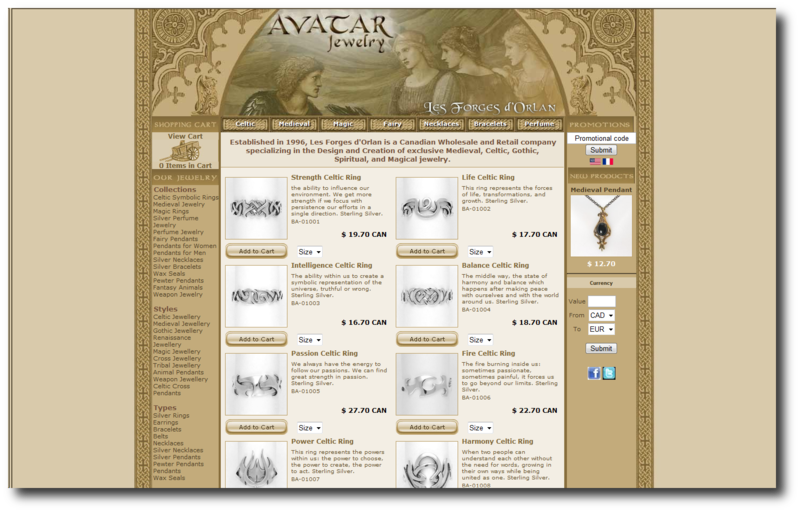 Shopping website that offers jewelry products. 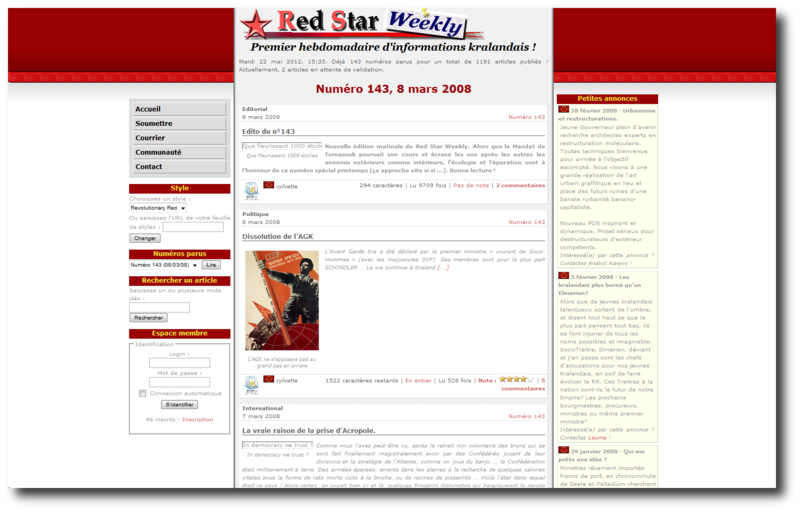 Webzine related to the website kraland.org. 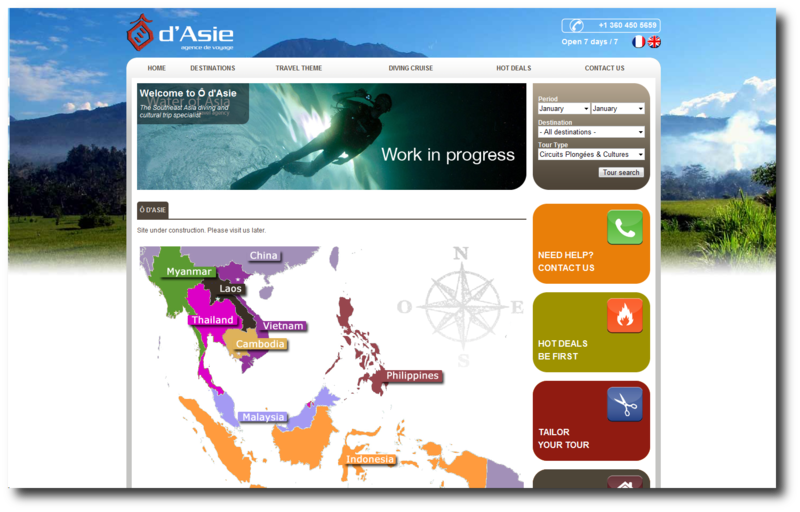 Mobile web application to help drivers throughout their journey.